It is one of those days.. I am on my third cup of coffee.. 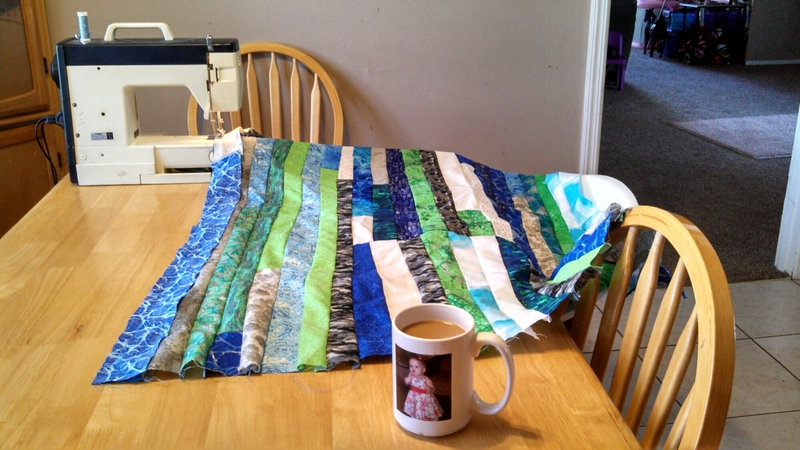 I am working on the jelly roll.. I still have to go to my store..
Thread and pattern paper..maybe more​.